Bringing choral music to life! 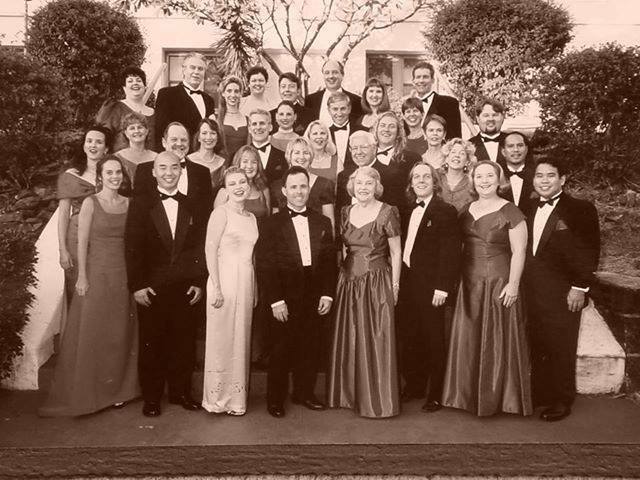 Join the singers of Hawaii Vocal Arts Ensemble in glorious music from Broadway and the Great American Songbook, featuring composers George Gershwin, Cole Porter, Jerome Kern, and Stephen Sondheim. This year we are excited to be joined by special guest Leon Williams, baritone. Now in our 27th season! We hope you'll join us at one of our concerts this season as we celebrate our 27 years of bringing choral music to life in Hawai'i. More about HVAE's history and our director. Find out more about our upcoming concerts.